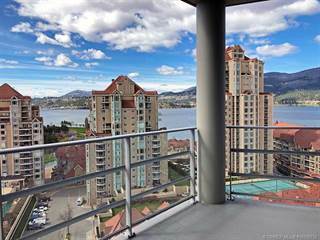 Search new houses and new condos in Kelowna, BC. 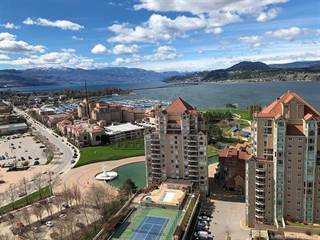 Click on a city to check out the latest additions to the Kelowna, BC housing market and quickly find your new home with photos, location details, and property features. 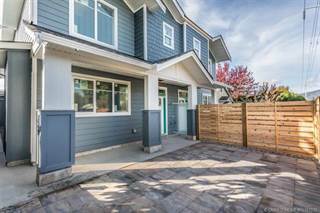 There are 124 Kelowna, BC new homes for sale with prices ranging from $190,000 to $2,175,000. Get in touch with a local REALTOR® to find out more about Kelowna, BC real estate.